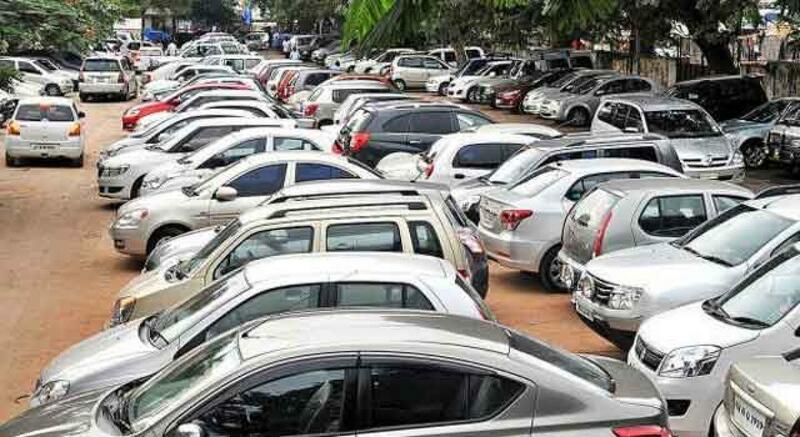 Hyderabad sources added that Hospitals in Hyderabad are reportedly asking patients and their families to pay for parking, despite the Telangana government clarifying that those providing hospital bills or outpatient receipts don’t have to pay for parking. 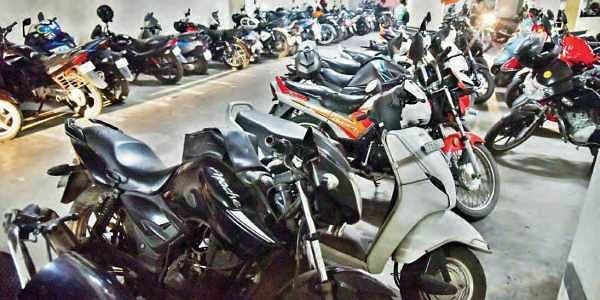 Accordingly a Telangana government GO that came into effect on April 1, 2018, said that all commercial establishments can charge for parking beyond 30 minutes. Media reports added hospitals are considered commercial establishments, on par with malls. Furthermore a clarification on the GO made it clear that free parking can be availed if the customer provides a proof of purchase at the establishment in the case of hospitals, by providing hospital bills or Out Patient Department receipts, but activists allege that hospitals charge anywhere between Rs 20 and Rs 50, with additional charges on an hourly basis, for those visiting the hospitals. Moreover Vijay Gopal, an anti-corruption activist from Hyderabad on Wednesday approached the Banjara Hills police and filed a petition against Rainbow hospital for not following the GO. Reports added “It's not just Rainbow, hospitals like Apollo, KIMS, CARE, none of them provide free parking. Presently the hospitals are charging not just those visiting the patients admitted to the hospitals, but also the patients who are visiting the hospital.